By creating an account at JFC-Racing you will be able to shop faster, be up to date on an orders status, and keep track of the orders you have previously made. 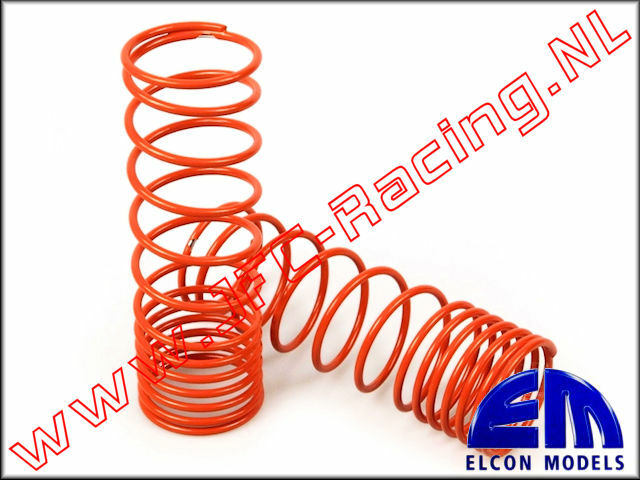 EM 70300-30-2.2, Progressive springs (32mm)(110mm)(2,2)(Orange) 2pcs. ZEN 7337, Carburateur pakking (Zenoah) 1st. ZEN 7332, Uitlaat Pakking Met Aluminium Inlage (Zenoah) 1st. JFC 7343/8, NGK Spark Plug Original CMR7H 1pcs. JFC 0702/1, JFC High Performance Race carburateur met lagers (WT-990)(2de generatie) 1st. ZEN 7385/3, Zuigerveer 26cc (34 x 1,0mm)(Zenoah) 1st. JFC 0016, professionele reiniger/ontvetter (500 ml) 1st. JFC 0031/1, NGK Bougie IRIDIUM CR8HIX 1st. CY 5323, Trekstarter Compleet met Verhoogde Binnen Ring (CY) 1st. 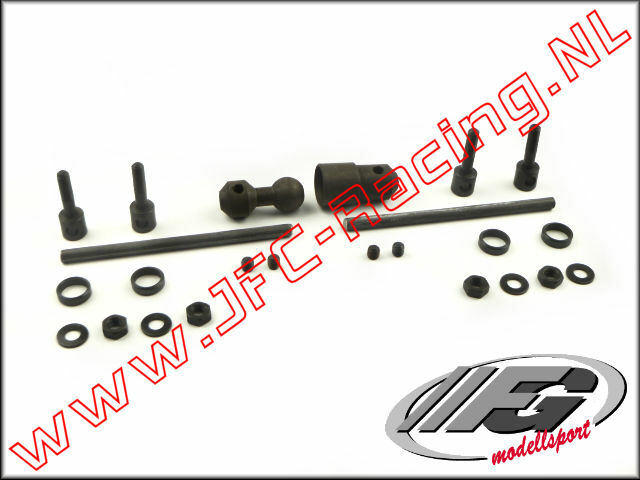 FG 6440, Ball stabilizer (front axle Leopard) 1pcs.